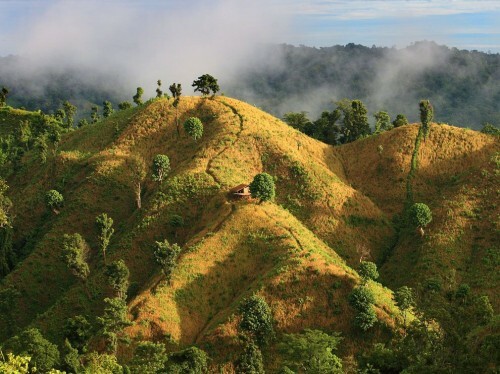 Cheap flights to exotic Bangladesh: Dhaka for only €342! Here’s something for adventurous fans of exotic destinations! Biman Bangladesh Airlines now offer cheap flights to Bangladesh from Germany. Return flight from Frankfurt to Dhaka will cost you only €342. This is a one stop flight with short break in Rome, luggage is also included. Dhaka can also serve as a good starting point to other destinations in Southeast Asia like Burma, Thailand, Cambodia or Malaysia. Bangladesh is one of the poorest and cheapest countries of the world so all prices are really low. Check accommodation options in Dhaka and compare all booking sites at once. « Cheap flights to India: Prague-Delhi for €374!